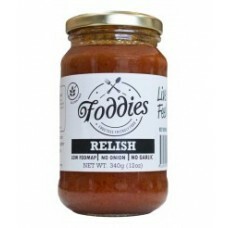 Fructose Friendly & Low FODMAP Tomato Relish. 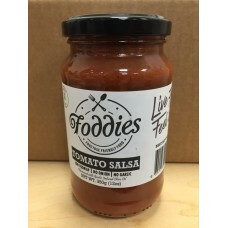 This is the must have condiment for FODMAPPERs and..
Foddies Tomato Salsa has great flavour and is Low FODMAP, Gluten Free and Fructose Friendly and.. 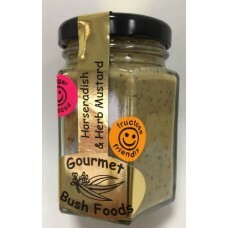 Description A yeast and gluten free spread that tastes similar to Australia's..
With Gourmet Bush Foods special Horseradish and Herb Mustard, people with Fructose Intolerance or Co..
A really tangy marmalade, and Fructose Friendly Ingredients: Seville oranges, white sugar, water,.. Delicious Fructose Friendly Gluten Free Strawberry Jam Ingredients: strawberries, white sugar, cr..
Gourmet Bush Foods tasty Tomato Relish is terrific with both hot and cold meats. It makes a borin..
Raspberry Jam - and it is Fructose Friendly and Gluten Free Great on toast or in a sandwich. 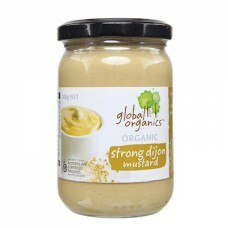 I..
SALE-BEST BEFORE 26.4.19 Global Organics Strong Dijon Mustard is smooth and deliciously full-flav.. 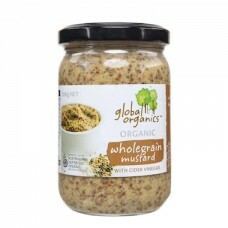 DESCRIPTION Global Organics Wholegrain Mustard is mild flavoured with a delicious, slight tang an.. 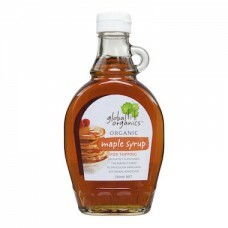 DESCRIPTION Global Organics Maple Syrup is delicately flavoured, the perfect syrup to drizzle of .. 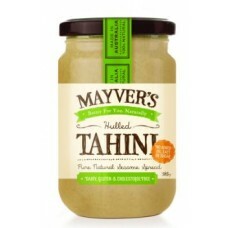 Description Mayvers’s pure-state Unhulled Tahini is made from just pure sesame seeds that h..
Pickle fans rejoice! We’ve paired traditional Indian spices, eggplant and tomato, creating ..
DELICIOUSLY PURE. Planet Organic have selected only the finest ingredients to create their new cr.. Planet Organic have selected only the finest ingredients to create their new crunchy and smooth pean..